So far we have discussed the latest trends pertaining to Enterprise Mobility Solutions, Internet of Things, Mobile App Development and Design as well as trends related to Wearable Apps. We are also aware how important and necessary is it to stay updated with the current trends specifically for the iOS app developers. It was only a couple of days ago that one heard about the launch of Apple’s new Operating System iOS 11.3 with a lot of improvement in its existing features and functionality. This makes it more imperative to get familiar with the top iOS app development trends for 2018. The iOS app developers should keep in mind that Apple is very specific about the app updates and the changes. If not followed properly, it becomes difficult to release your app on the Apple App Store. If stats are to be believed, there are about 2.2 million iOS apps in the app store in 2017. The trends keep on changing year after year. It does have a major influence on the business of any organization. Although the Android apps are exceeding iOS. But when it comes to generating more revenue for business and best ROI, people trust iOS apps. The reason iOS apps are excelling in technology and offer better security than Android. 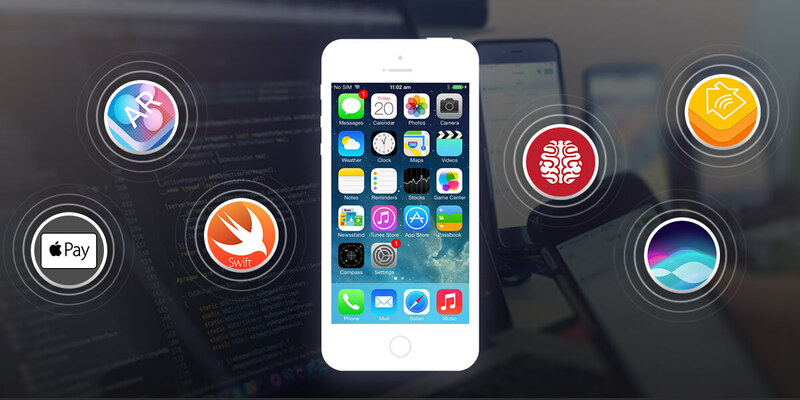 If you are an iOS developer, probably you must be aware of what Swift is. It is a programming language developed by Apple that offers support to the iOS and the Linux operating systems. In addition, it can also be pre-compiled for macOS and tvOS respectively. It can be considered as an advanced version of the Swift 3. It is a powerful programming language that is easy to learn and is known for its scalability and robust security. What’s in it for the developers? Firstly, the development of the applications will become much simpler and secondly it will not consume more memory of a device. Therefore, in 2018 the iOS apps will be securer and developed faster with the help of Swift 4. 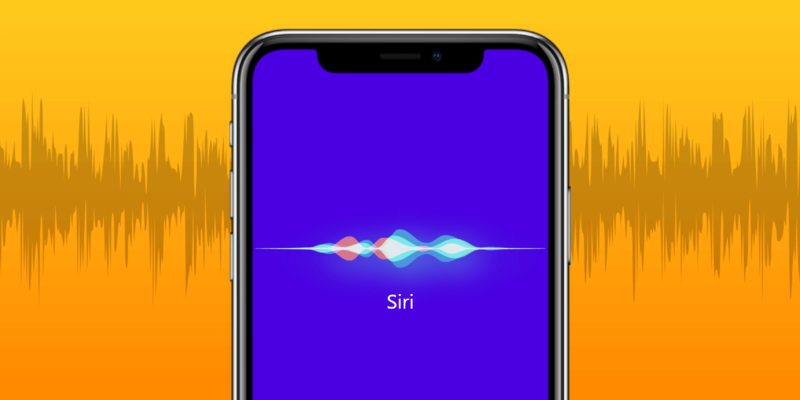 Ever since Apple launched Siri; its personal assistant, it has gained much prominence worldwide. 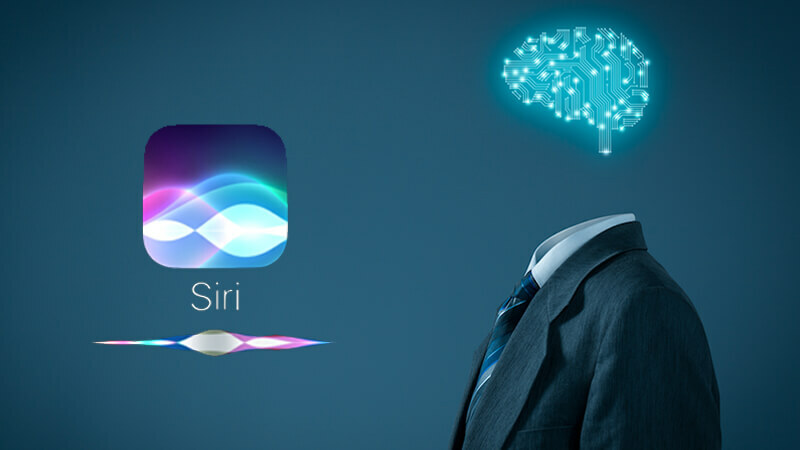 Siri has undoubtedly brought a major boost in Artificial Intelligence (AI) and contextual learning as it understands what people are searching and speaking. Moreover, it has helped a great deal in finding answers to important questions. In addition, it also offers a GPS pin, which helps you to get an access to the Citi Mobile App offering service as the task manager. So, now you can understand why it has turned to become favorite and will remain in limelight within the following years. 3. What’s New about Core Machine Learning? One of the talked about trends that iOS app developers need to watch out for is Core Machine Learning or Core ML. It is a machine learning framework launched by Apple and has been proving effective for tasks related to Camera, QuickType or Siri. Now, what the developers need to do? Just a simple task of adding a few codes to enhance the security of the app and enrich its features. The Core ML will offer a level of communication applicable to all iOS devices with its robust library. Moreover, it will also be useful in face detection understanding the language and developing the AI-based games. The developers will develop highly interactive apps. Thus, one can say that it will be a game-changing asset specifically for the gaming apps. Moreover, according to a survey, games are the most popular app category by volume in Apple App Store (about 25%). Augmented Reality has been important for the mobile app developers and with Apple unveiling the iOS 11 in September last year and 11.3 very recently, the focus has shifted to ARKit. Now the question is what the purpose of releasing the ARKit is. 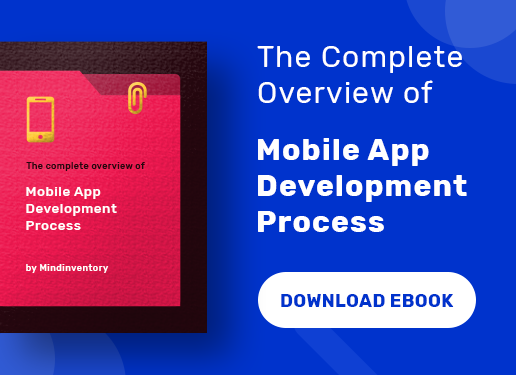 To answer the question, it will predominantly help in developing 3D and virtual reality-based mobile applications, which have gained impetus these days. In fact, ARKit will also receive ample support from Amazon’s Sumerian application platform. And ever since Amazon has joined hands with Apple’s ARKit, other business organizations are also showing keen interest to do the same. Thus, the present year 2018 will be fruitful for the AR and VR apps. 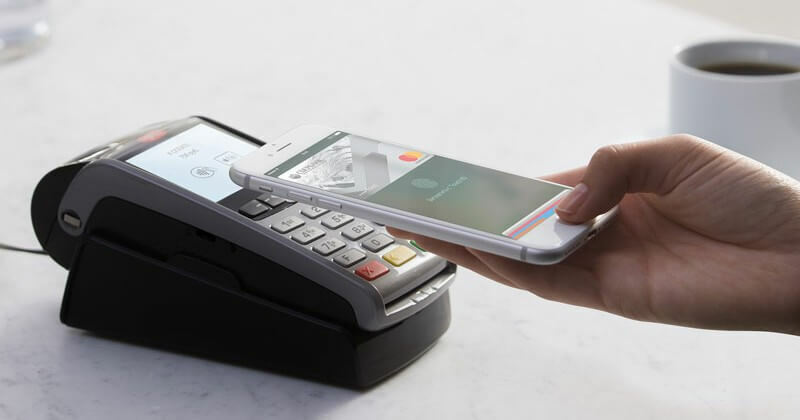 As Google introduced Google Wallet, Apple has launched Apple Pay, a digital online mobile wallet using which the iOS users can make easy payments. And it will support all the iOS devices including iPhone, iPad, iOS watches and mac laptops. Please don’t get concerned about security issues; it is highly secured and you can make your purchases hassle-free. Let’s get down to some useful statistics. According to the stat, there has been an incredible hike of about 500% on transactions using Apple Pay. And the same site also states that about two million small businesses have accepted invoice using Apple Pay. You can book your flight tickets and conduct hotel reservation. What’s more interesting is that you can send or receive the money through messages. This makes it truly unique. As said before Apple hasn’t compromised on the security front. Therefore, the iOS developers can easily implement Apple Pay in their application. 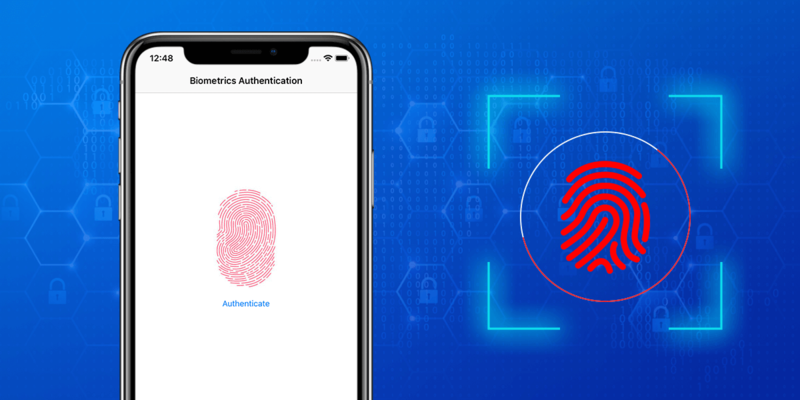 The robustness of security can be considered from the fact that here in Apple Pay you don’t need to store your debit or credit card information. So, it will rule for years to come. With the passage of time, the cross-platform apps have faded out and they are getting substituted by new and advanced tools including NativeScript and React Native etc. This will help a great deal in solving issues related to performance and user experience. It will also support in developing hybrid apps having better interfaces and UX. iOS developers will also be focusing on creating hybrid apps as it is time-saving. The release of iOS 11 has brought a new app in the name of Files that has been specifically developing for file management. 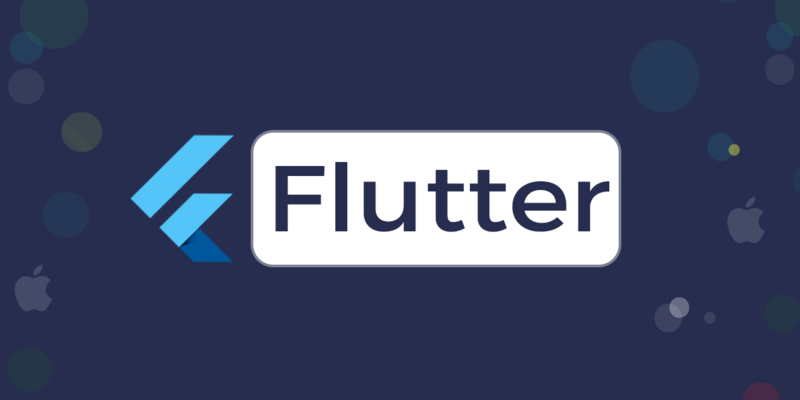 It is a cloud-based application that will allow the user to store all the information in a single file and they can access it using any of the devices. This is handy for common users as well as business organizations. All you need to do is create a single dashboard where you can actually store all your documents including images, videos etc. You don’t have to waste time in searching for the files at different locations. The cloud based apps will also help in staying connected with other people and sharing the information will be much easier. There is no doubt that Apple HomeKit has been one of Apple’s innovative creations that have been developed to solve the purpose of home automation. Now, just imagine the iOS devices interacting with one another and Siri is probably their commander! This is what the advancement of technology is. This futuristic technology will allow the iOS app developers to create such apps in the future that can get connected with devices using Apple HomeKit. It will bring a major change in the home automation procedure for sure. And guess what, this will strengthen the IoT networks and if one believes a survey, it is expected to reach up to 50 billion by 2020. There has not been much of a progress in the iPad app development. However, ever since the introduction of Qualcomm, a kind of chipset, iPad apps have got the boost with enhancement of battery life. The changes largely took place due to the growing competition in the tablet industry and so 2018 will witness new apps stuffed with new features. One is aware that Apple App Store does not provide all apps free of cost; but in 2018 we can expect to download more of free apps; especially the game-based apps. 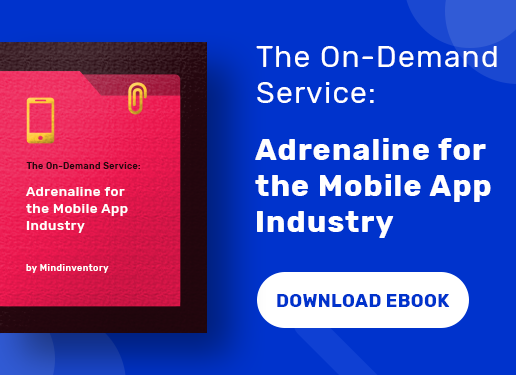 The iOS application industry is going through one of the most important phases especially after the launch of iOS 11 and 11.3. In fact, much has been changed after the launch of iPhone X and iPhone 8. Therefore, keeping an updated information on the latest trends is vital. Apple also keeps on bringing alterations after every few months providing better experiences to its end customers. In addition, it is also crucial to update your apps on regular intervals for best performance.